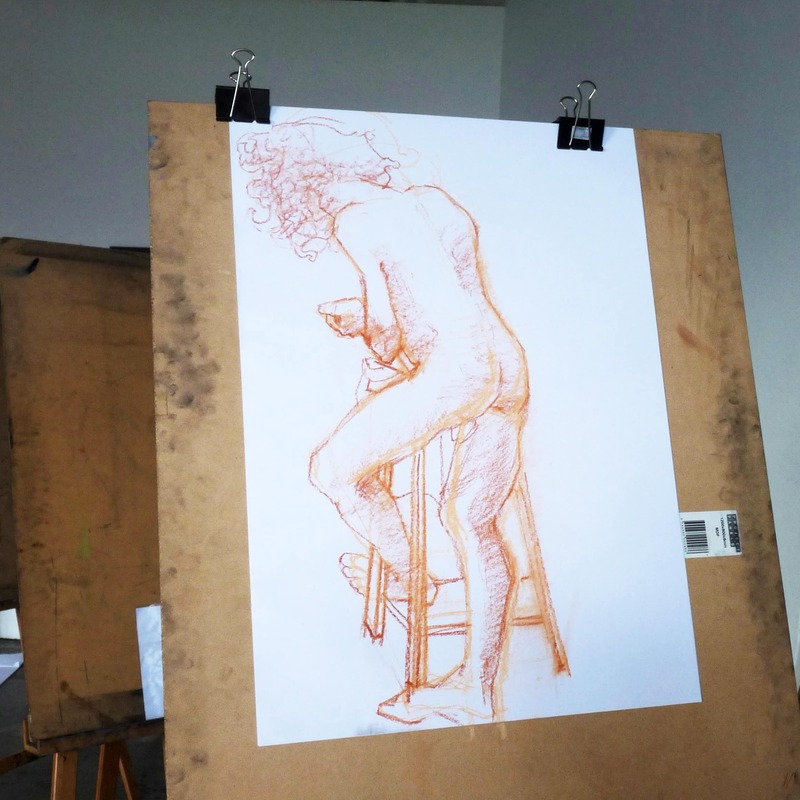 Casual Life Drawing is on this Saturday morning, 1 October, 9:45-12.00pm. BOOK NOW on the class page. previous post: Friday night Life Drawing THIS WEEK!